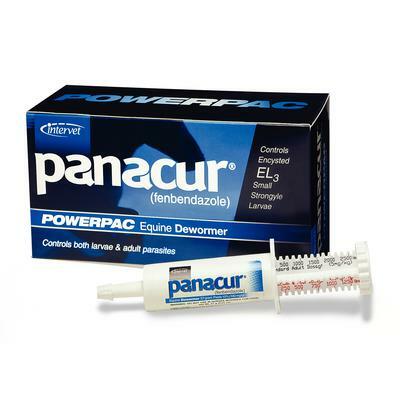 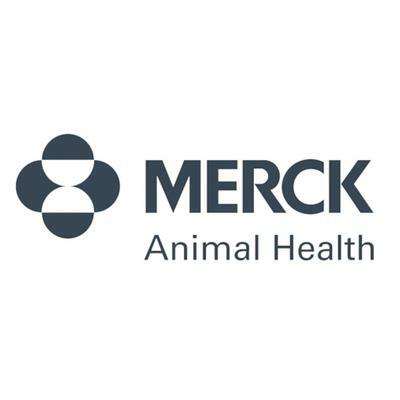 Panacur® PowerPac Equine Dewormer (Fenbendazole 10%) is indicated for the control of large strongyles (Strongylus edentatus, S. third stage (hypobiotic), late third stage and fourth stage cyathostome larvae, small strongyles, pinworms (O. equorum), and arteritis caused by fourth stage larvae of Strongylus vulgaris in horses. 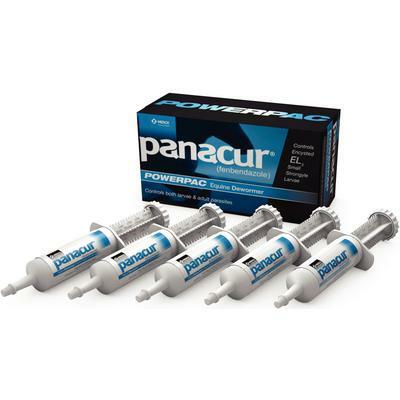 Limited Time Offer Available on Select Items. Look for on Select Items.